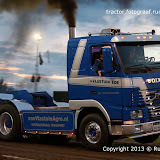 Great Eccleston at night ! 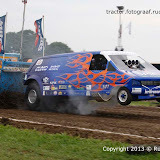 FITP - Sotaspirit crash @ Jolanda di Savoia pull. 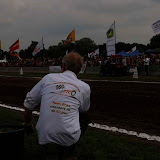 After I had a rather "shocking" experience yesterday by announcing PW's Facebook group on here and got a "storm" of people wanting to join in, I think I use this exposure again. 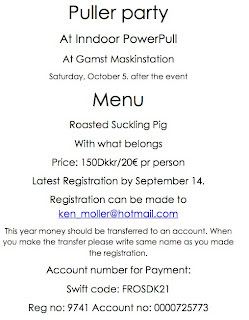 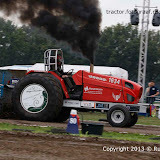 As some of you know, I am in charge for the "Farm Stock Committee" of the ETPC and we try to get the Hot Farm pulling in Europe a little more organized. 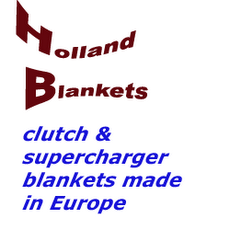 Since the ways from the competitors to us in the FSC seem to be rather long at times, I have decided to open up a Facebook group for "us", so we have a shorter connection. 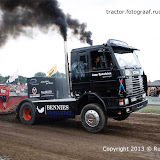 Eurol Bandit Bouconville 2013 with full final of the Light Modified. 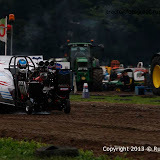 FITP - Italian Championship - Jolanda di Savoia. 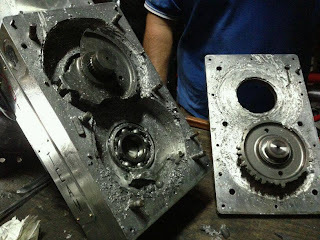 As technology goes on, the acceptance of "normal" websites and blogs is drastically shrinking. 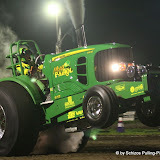 So Pullingworld can be found on Facebook by now, too. 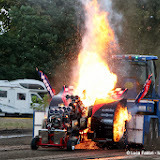 Bouconville Eurocup 2T5 and Mini: this weekend 24 & 25 august. 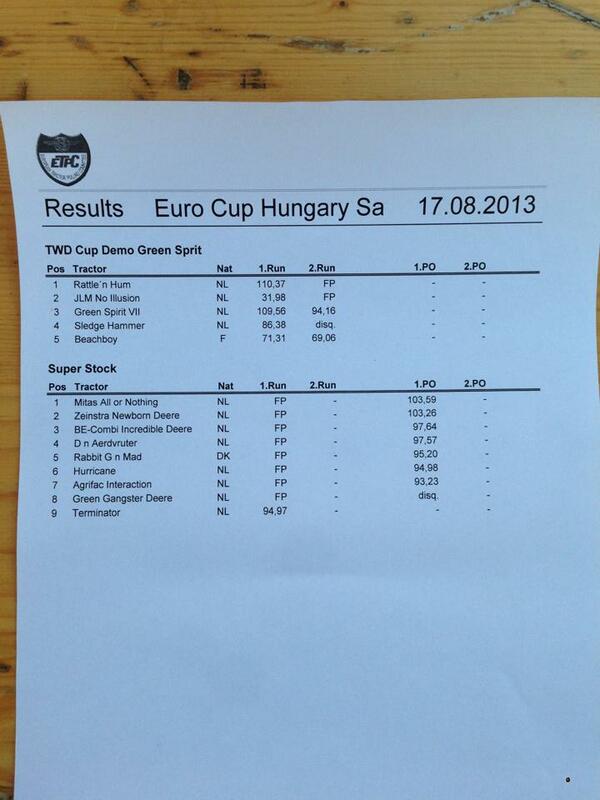 The third Eurocup in France in 2013, with 2T5 modified and Mini Modified this year. Come to find the best European countries, during the Eurocup and french series the August 24 & 25. 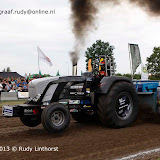 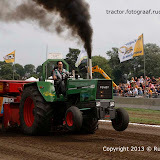 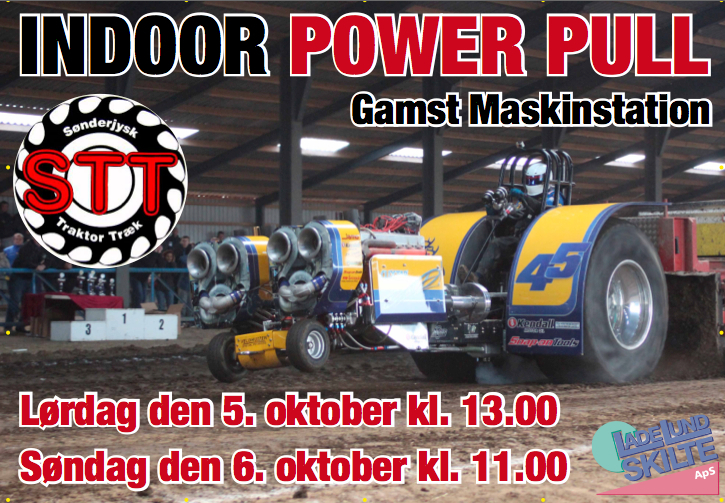 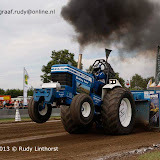 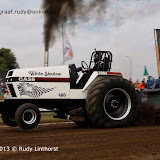 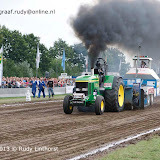 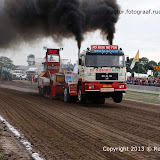 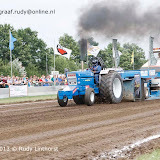 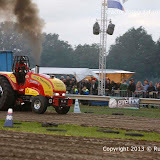 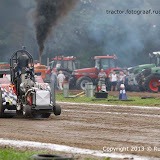 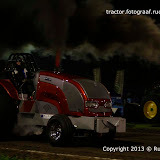 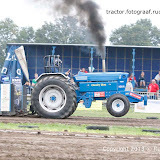 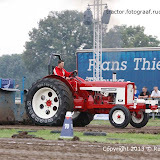 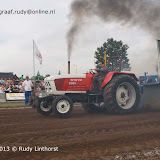 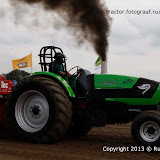 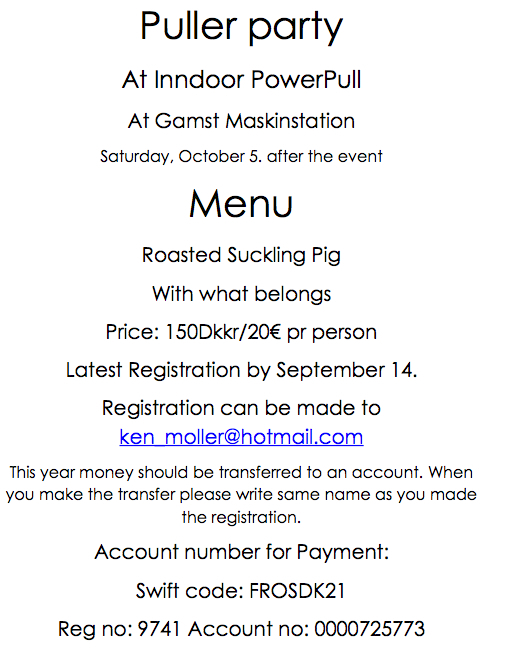 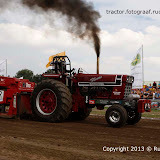 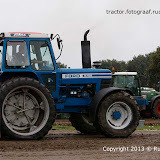 Two day of Tractor Pulling at 3 hours of Antwerpen or Eindhoven. 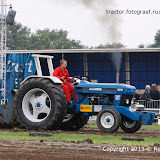 Don't Forget Bouconville will the European championship event in 2014. 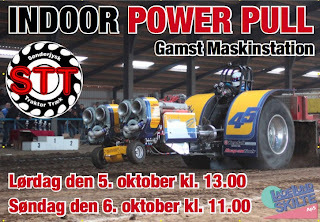 GPS-coordinates: 48.622144, 13.839466 route planning! 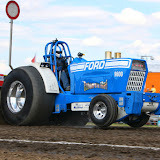 Yesterday, it was the first competition of the 2,050-lb. 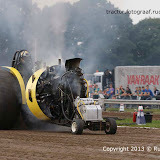 Open Modified Mini Tractors in Bowling Green (OH) with a big surprise. 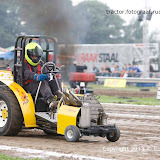 Wim Dingerink from Zwolle in the Netherlands with his Gencom Power Lambada Mini finished in a good 2nd place. 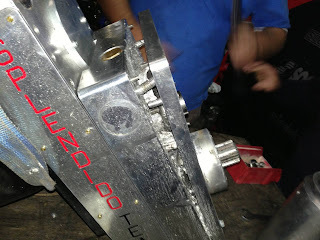 After a great Full Pull in the qualifing run, he set the Mini sled in the final to 310,505 feet, which was enough for the second place in the end. 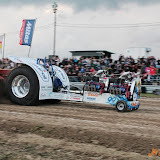 The winner in this first competition was Adam Koester with his Double Play from Wadensville (IN) and in 3rd place came Adam Bauer with Iron Toy from Paton (IA). 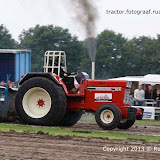 Not so well was the day for Berrie Boer with his Bobcat Jr. 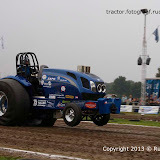 The Screamin´ Bobcat Team had some problems with the Inigtion of the BAE V8 Hemi and the engine ran not very well, only 280.245 feet and a 16th place for Berrie from IJsselmuiden in the Netherlands. 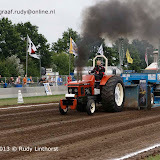 Now, after the 2nd place in the first competition, Wim Dingerink has still a chance to win the Bowling Green ring for the first time ! 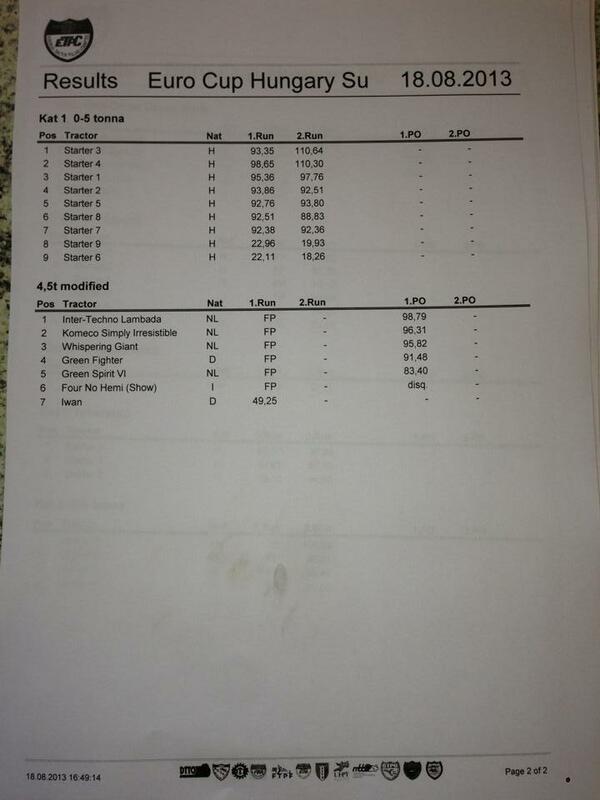 Now we will see it, the last competition of the 2,050-Ib. 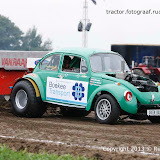 Open Modified Mini Tractors is on Sunday in session 5. 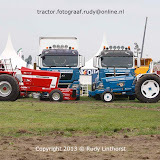 We wish the both dutch teams a good luck for tomorrow ! 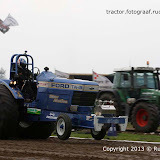 TRACTOR PULLING 2013 - Euro Cup Herning - TEASER 1 (English version) from Race Media on Vimeo. 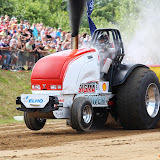 TRACTOR PULLING - Euro Cup Herning 2013 - Program 2 Søndag - TEASER from Race Media on Vimeo. 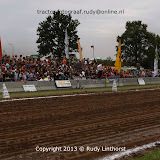 National Prostock class in Lochem !